What is my home worth? 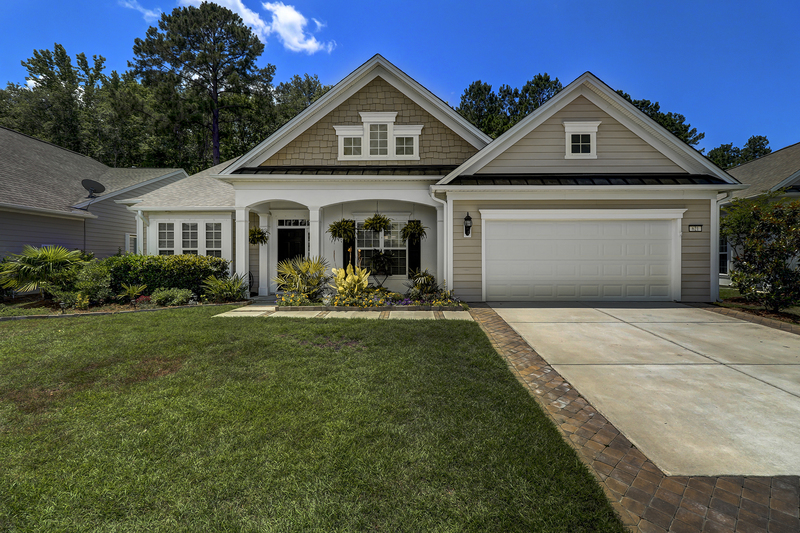 You can Submit a Form here or feel free to call Mike at 843-384-0308 to discuss your property in more detail. We can provide a general idea of the value of your home from the information that we can gather through public records. Depending on the information available this method can be very accurate or not even close so it is always best if we can visit your home in person. This is a free no obligation service that we provide and you will never be pressured at all. If you are thinking about selling your home you should also be asking... What are you going to do to get my home sold? 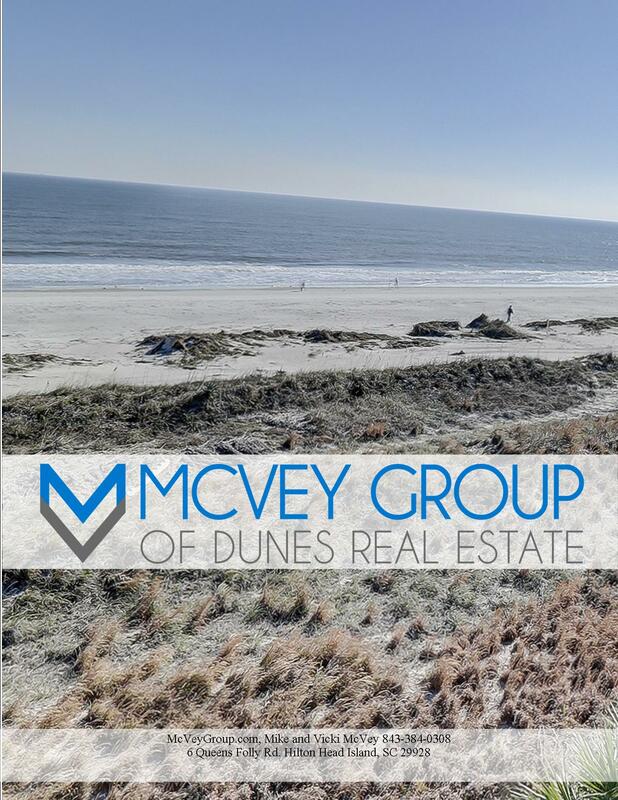 McVey Group is a full service listing specialist and you can get some of those answers here on our site but please feel free to reach out and we would be glad to meet with you at your convenience. Below is just the beginning of our marketing efforts. Our marketing approach is an "all of the above" approach. Professional Photographs – We hire a professional and fully insured photographer who takes high resolution photographs to ensure our marketing photos show your property at its best. This substantially increases online interest and showing activity. 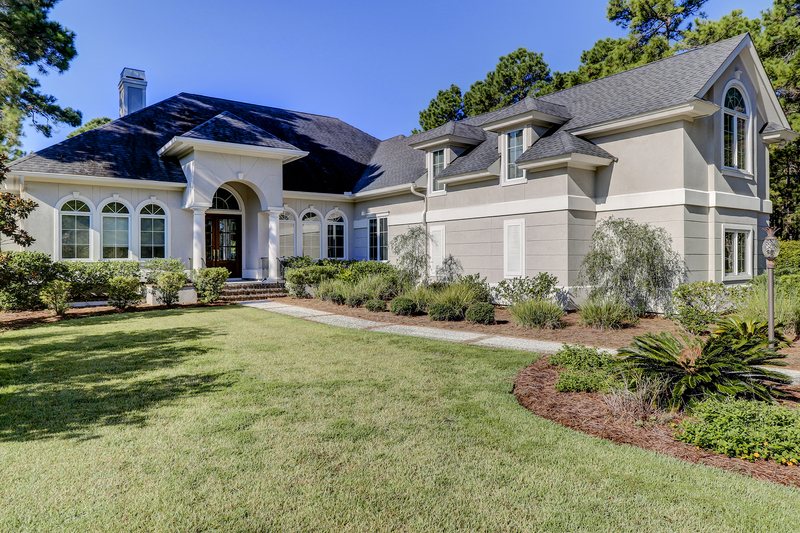 Cutting Edge 3D Virtual Tour - Our Interactive Virtual Tours allow a buyer to navigate your home on any electronic device, to have a firsthand virtual tour of the property. They can move throughout the home from room to room to see everything the space has to offer and if the layout works for them. 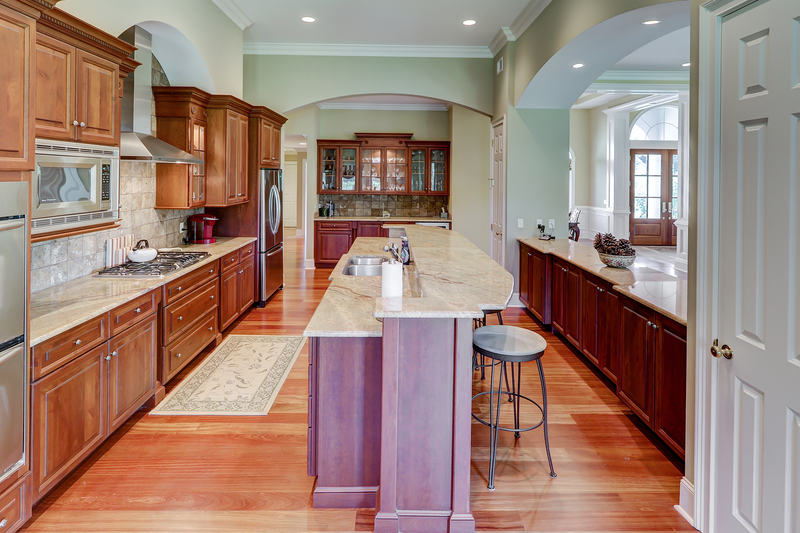 A floor plan overview allows a buyer to understand how the rooms tie into one another. Still photos do not provide a clear vision of the layout of your home, but our 3D tours provide a comprehensive understanding of what physically walking through your home would be like. We are selling homes without the buyer even seeing them in person. Circlepix Lead Capture - We offer a text to code for all of our listings. By texting a code to our number a buyer will instantly receive a link that will take them to your listing (only) where they can view all of the photos we have, the 3D virtual tour, and all of property details, as well as enable them to directly request a showing. 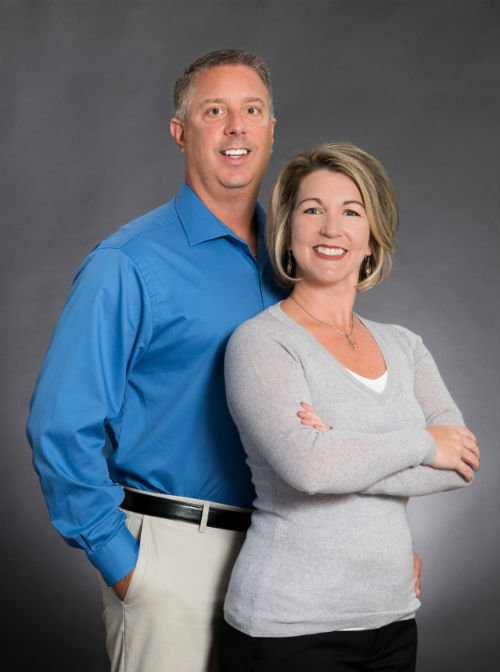 At the same time we capture their phone number and call right away to answer any questions they may have, share with them what makes your home such a great value and see if we can set up a time to walk them through your home personally. Maximize 50 Photos & Verbiage in MLS – Your listing in the MLS will syndicate out to hundreds of websites like Trulia, Zillow & Realtor.com. We maximize the full verbiage and 50 photos MLS allows to fully engage buyers, as well as help in search ranking on websites and search engines. Constant Contact Email Campaign - Your listing is shared with 4,000+ real estate agents and potential buyers through Constant Contact, a program that provides a professional presentation via email. This email is also shared through Facebook reaching thousands of potential buyers. High Quality Print Marketing - Our in-house office printing capabilities allow us to have an outstanding print marketing campaign that is streamlined. Our administrative staff assists with creating flyers and post cards freeing up our time to work in our area of expertise – Sales. Highly Visible Website - McveyGroup.com offers no registration searches since we are not chasing buyers. Open Houses – MLS Agent Open House Tour to personally promote our listings to Area Agents. 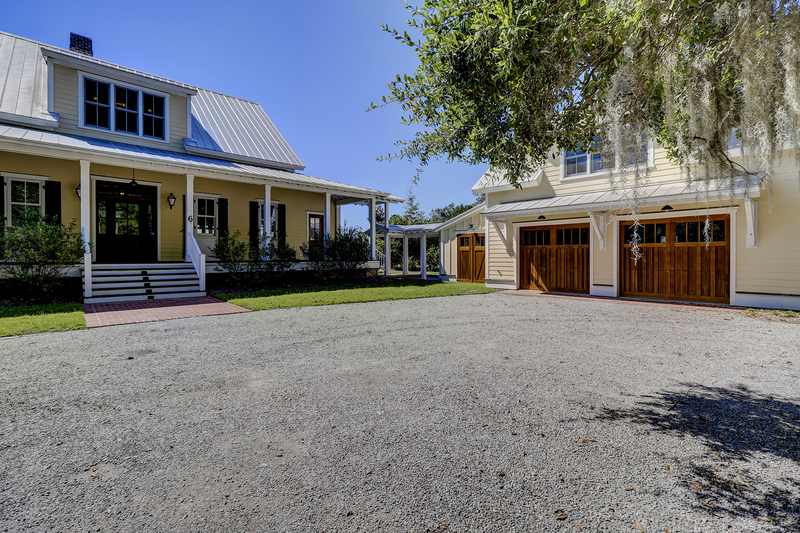 Public Open Houses are utilized when owners would like them and the location is conducive of creating traffic. 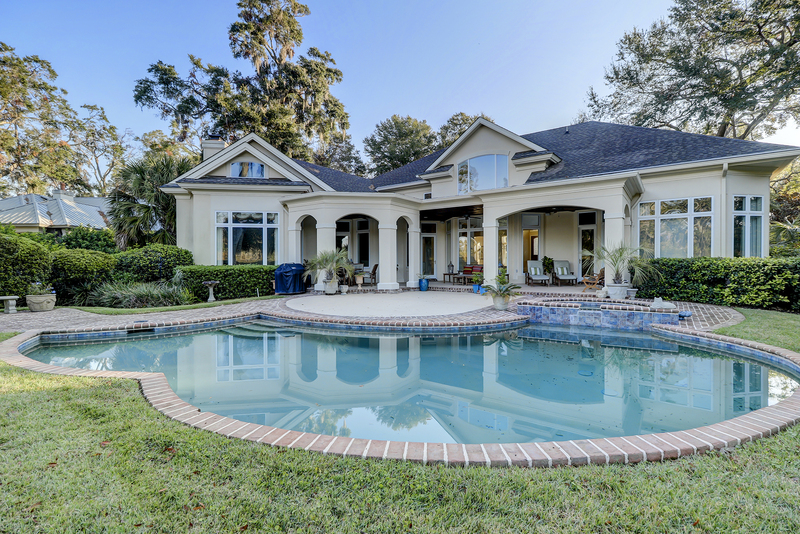 All of our listings feature Professional Photography! 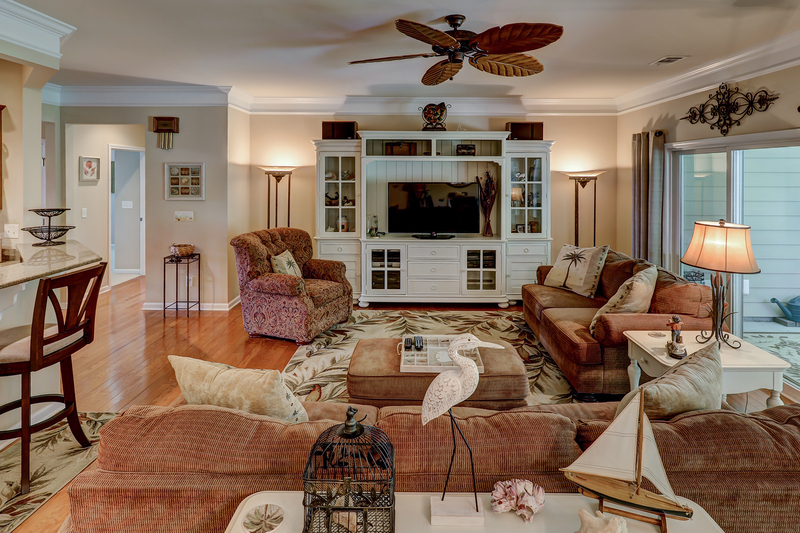 All of our listings feature MatterPort 3D Immersive Virtual Tours!